Welcome to Digital Russia Studies! 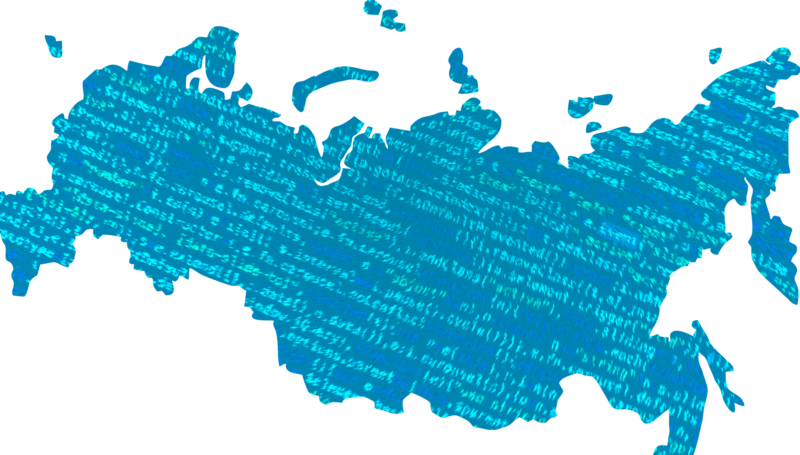 We study the digital transformation of state and society in Russia and beyond using the methods of digital humanities. Join us by subscribing to the mailing list here!